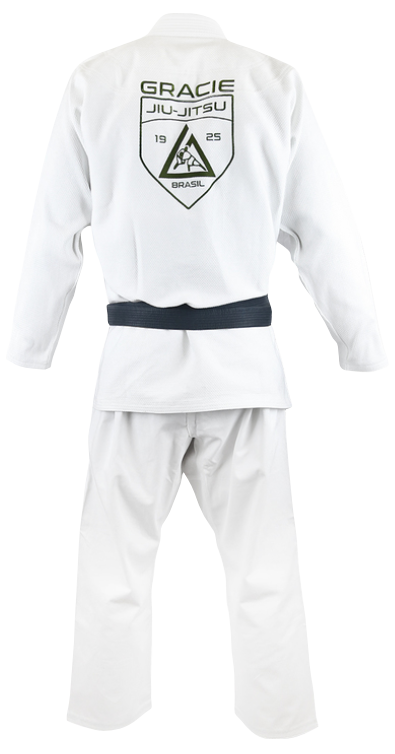 Minimalistic style meets comfort in the new slim-fit Gracie Shield Gi. Goes beautifully with the Shield Rashguard. Also available for women and kids. Sizes indicated are based on the gi AFTER it has been shrunk in the wash. 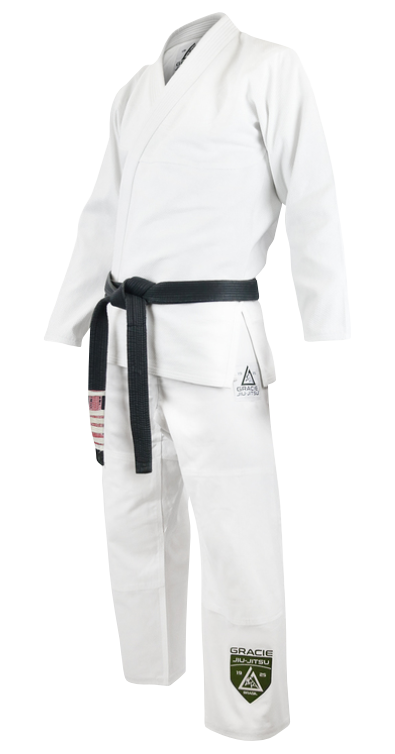 This gi fits slim, so if you're on the border between two sizes, choose the larger size gi for a looser fit, and the smaller size for a tighter fit. For reference, Rener is 6'4" (190 lbs) and wears an A3. Best gi I ever had! I've been using this gi every week for about three months now and it's holding up pretty well. 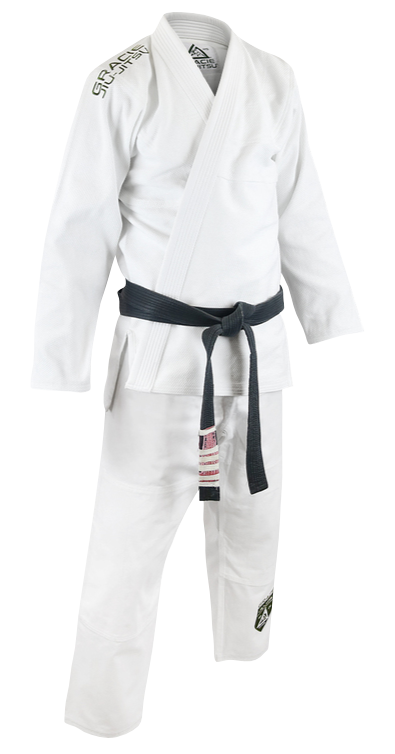 My go-to gi. I always recommend this one to my friends who are starting out. Great product, continue the great work. Very sturdy and practical. Love this!